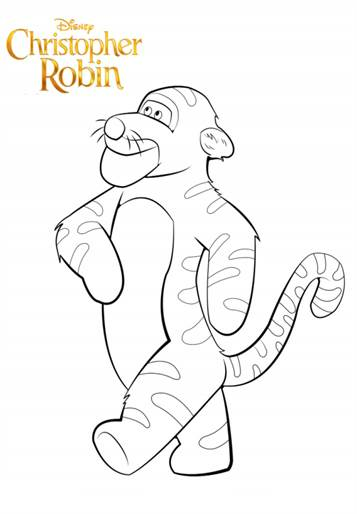 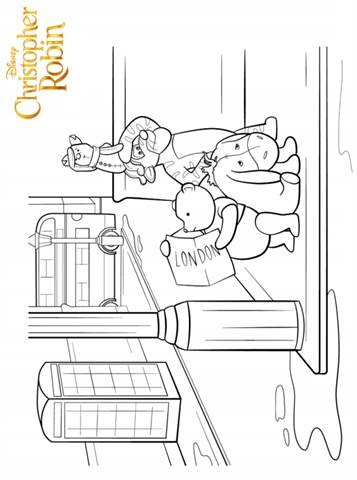 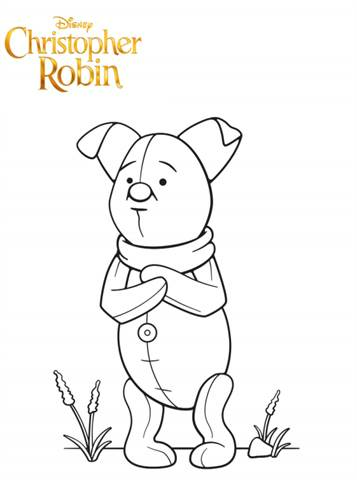 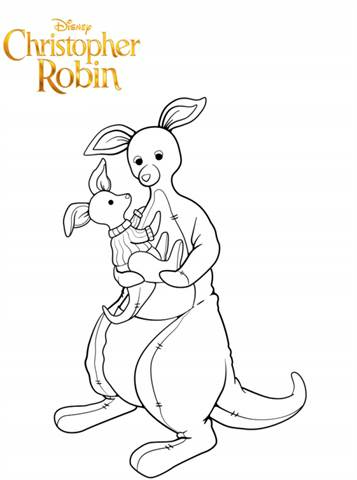 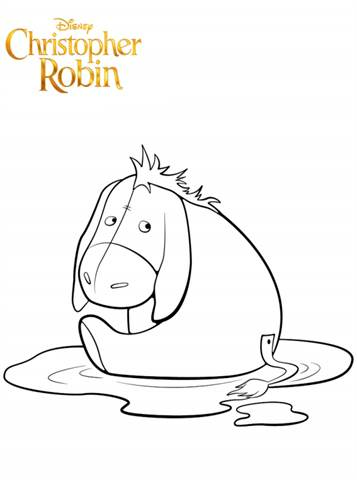 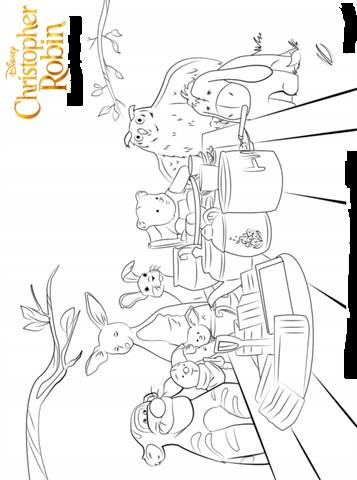 Coloring pages of the Disney movie Christopher Robin. 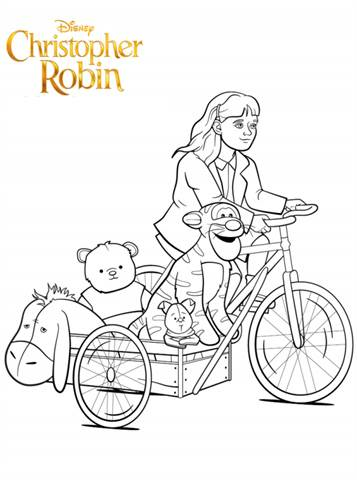 Christopher Robin is the boy from the Winnie the Pooh stories, has grown up to be a responsible man who focuses on his work and family with his wife Evelyn. 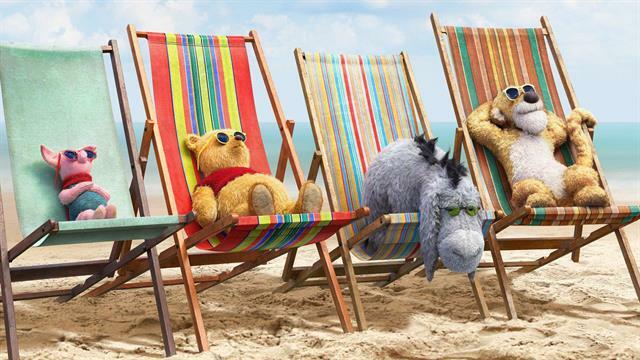 Over the years, however, he has lost his imagination so he is looked up by his old friend Winnie the Pooh. 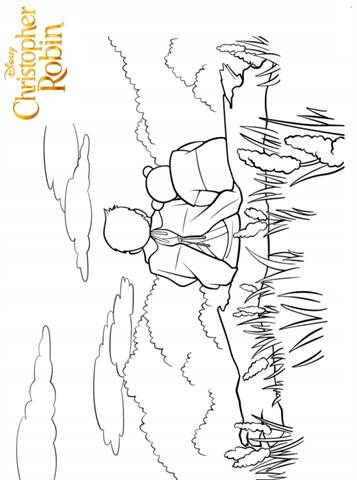 He wants to bring him back into contact with the childhood and the warmly cherished memories of the man. 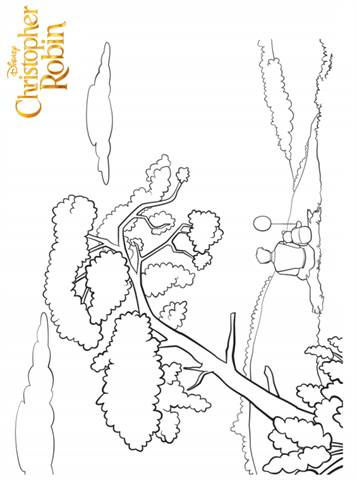 Together they return to the Hundred Bunderbos to find the lost friends of Pooh-bear and the boy who is still somewhere in Christopher Robin. 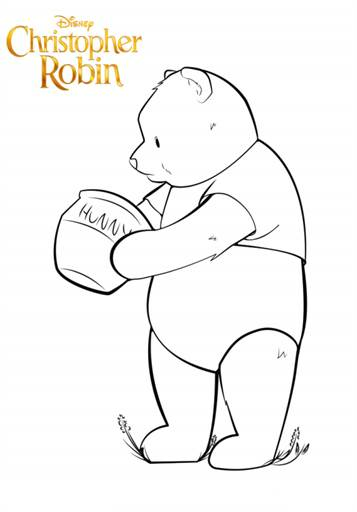 Winnie the Pooh gives him joy in life again, by reminding him of who he once was.